Thank you Nestle Toll House for sponsoring today’s post. All opinions are 100% mine. 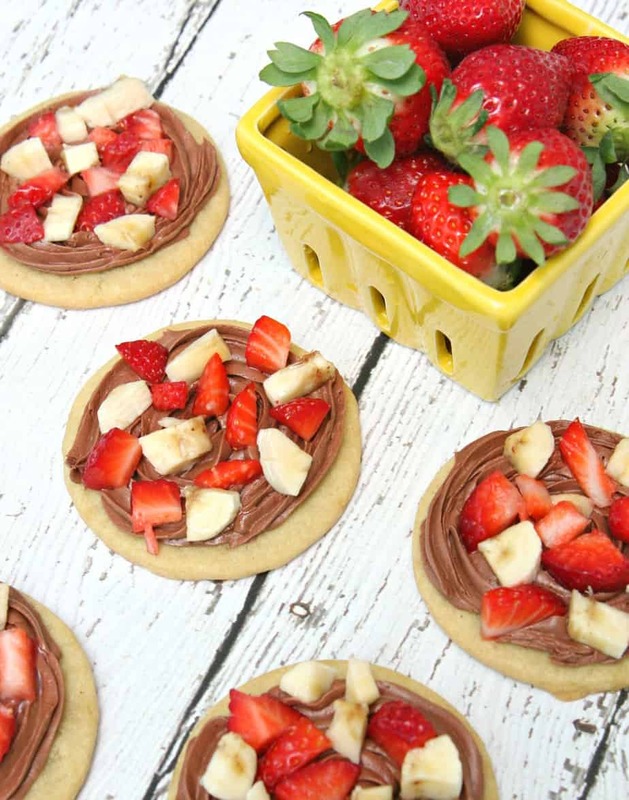 How yummy do these Chocolate Strawberry and Banana Cookies look? 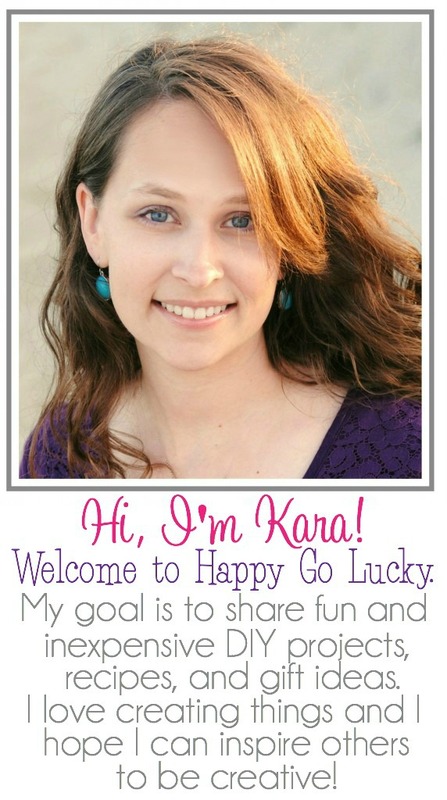 And what if I told you they are super easy to make? Doesn’t that just make you want to make them tonight?! 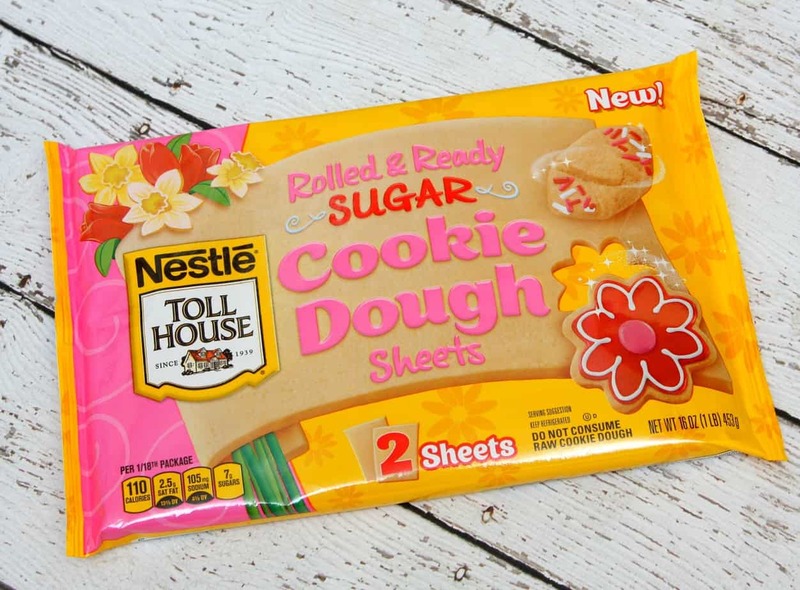 Thanks to Nestle Toll House Rolled and Read Sugar Cookie Dough, Connor and I were able to whip these up in no time. You all know I’m all about quick and easy recipes and I’m loving these Rolled and Ready Cookie Dough Sheets. It makes baking cookies so much easier. Step 1: Cut circles out of rolled and ready sugar cookie dough. I used a glass because I didn’t feel like digging out my cookie cutters. Bake according to directions on package. 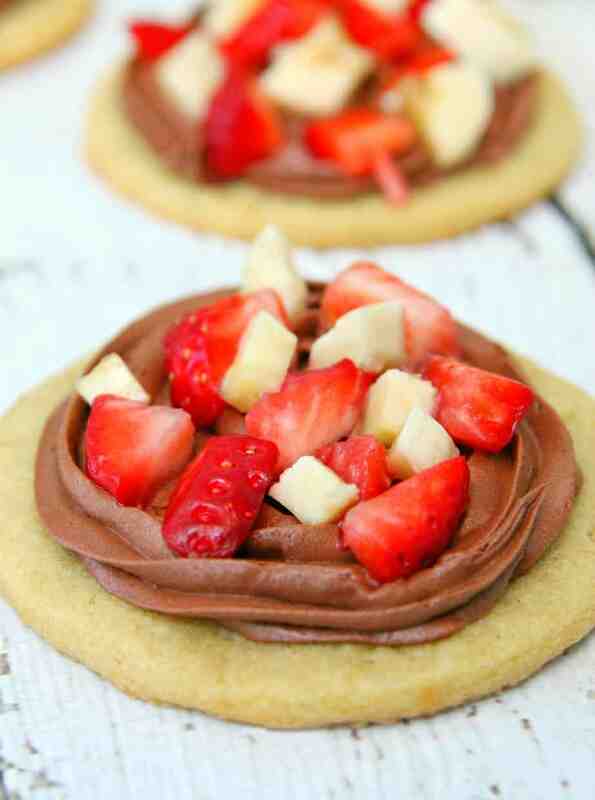 Step 2: Once cookies are completely cool, spread each cookie with chocolate icing. Step 3: Dice up the bananas and strawberries. Add to each cookie. 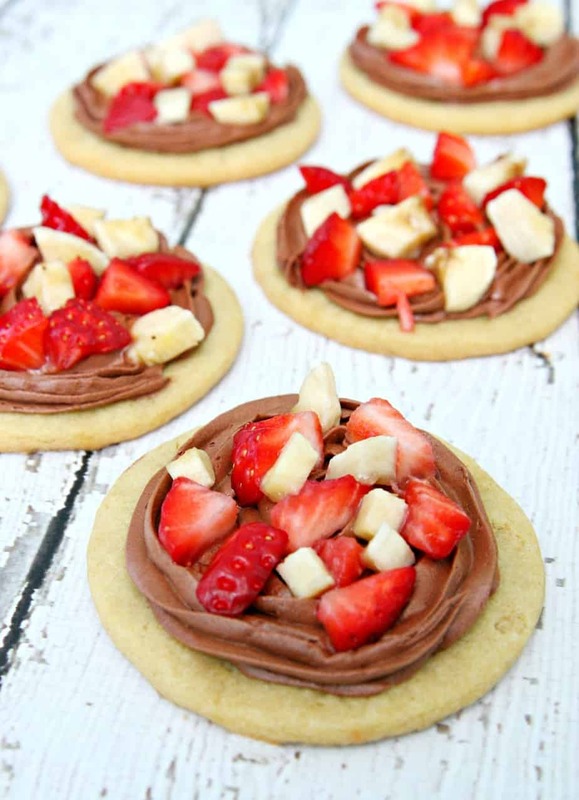 All you need are 4 ingredients and in 3 easy steps you can enjoy these delicious cookies! My kind of cookie recipe.